Your guests' first impression of your business will have a profound impact on its success. 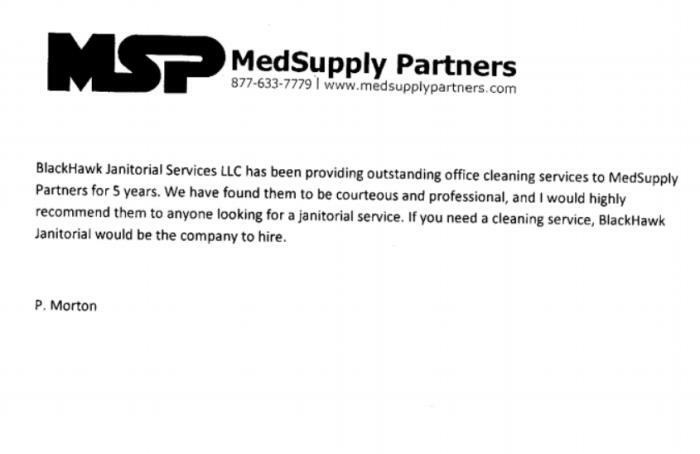 BlackHawk Janitorial Services LLC takes commercial cleaning in Powder Springs Georgia seriously. A clean, well-organized environment keeps businesses running smoothly. The floors should shine. The restrooms should not only look and smell clean, but also be properly sanitized to keep employees healthy. Reception and common areas should always be prepared to welcome guests. A clean office will keep your customers coming back. Here at BlackHawk Janitorial Services LLC, we understand that every professional building has unique needs. That’s why we customize all of our Powder Springs commercial cleaning and maintenance services. 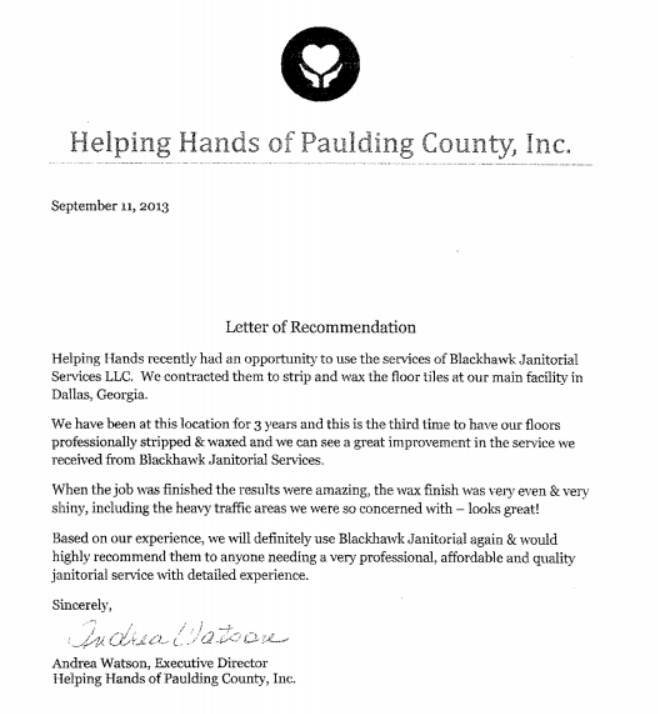 Exceeding the expectations of your business, BlackHawk Janitorial Services LLC takes pride in our Powder Springs commercial cleaning offerings, and are committed to meeting your needs. We will help your business promote a professional image by paying attention to every detail of your Powder Springs commercial building. Whether you’re looking for daily, weekly or monthly commercial cleaning for your building, BlackHawk Janitorial Services LLC will customize a cleaning schedule that works best for your customers and employees. For 30 years, our professional cleaning team has helped improve the look of many professional offices. 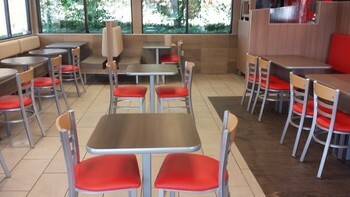 We are committed to providing the top quality cleaning that your business deserves. Our cleaning technicians are thoroughly screened and professionally trained, so you always have peace of mind knowing your Powder Springs commercial cleaning process will truly be a worry-free experience for you. As a trusted Powder Springs commercial cleaner, you can count on BlackHawk Janitorial Services LLC to handle every job quickly and professionally. 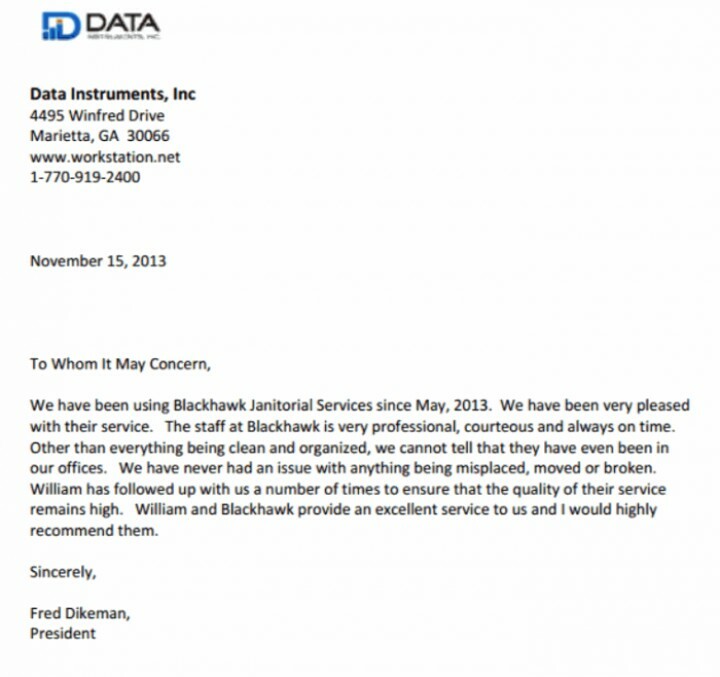 We have over 30 years experience exceeding the expectations of Powder Springs businesses.